Sage Northcutt levels are intensifying. 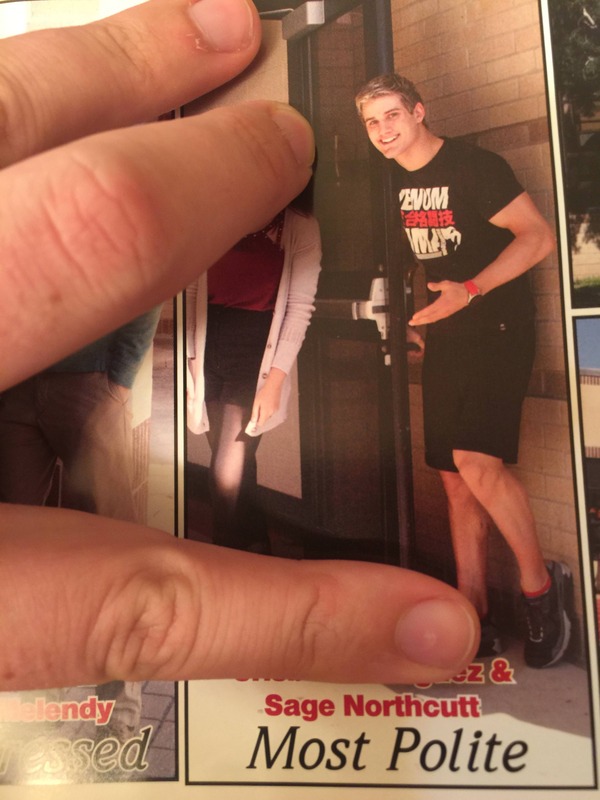 Thanks to the Internet being creepy we have unearthed pictures of Super Sage from high school. 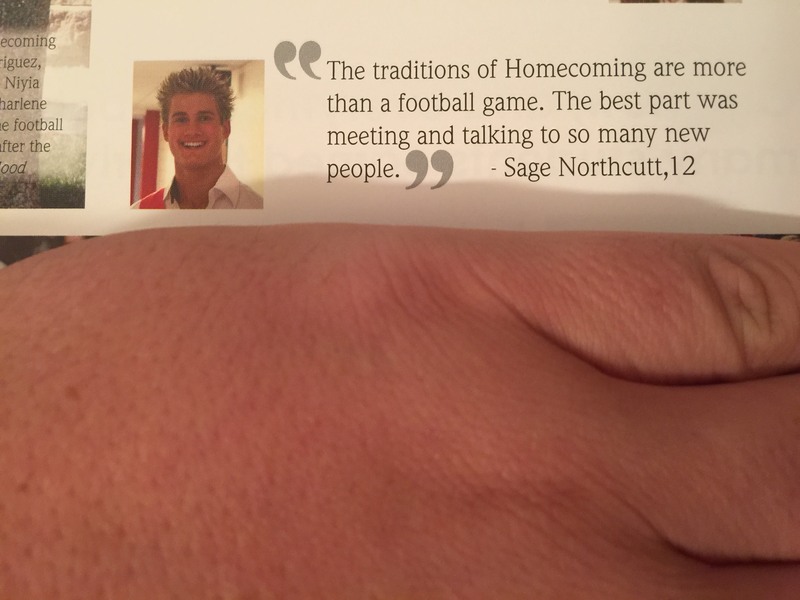 Travel with us way back to 2010 and the top seven Senior Sage Northcutt MMA yearbook pics. 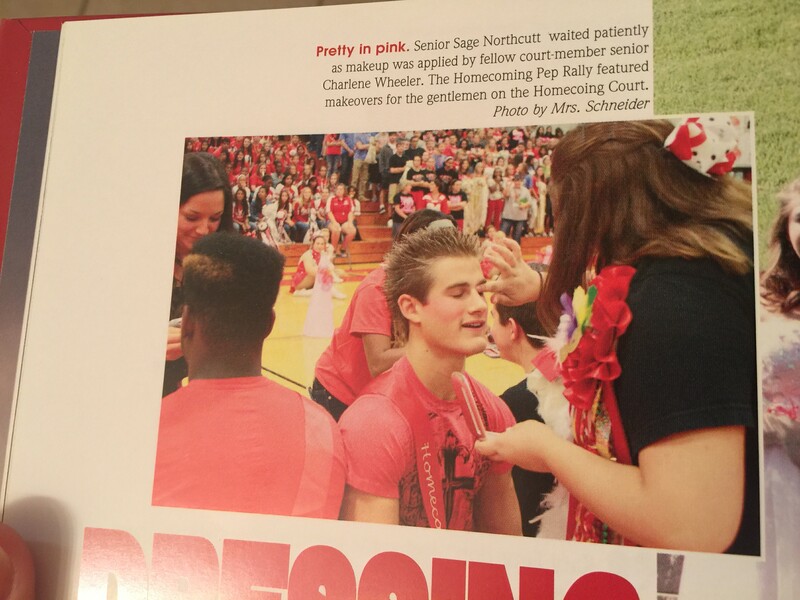 7) Only four shirtless pics included? Team Alpha Male about to give Sage the boot. 5) We’ve all been there Sage. 4) Shocked. Shocked (!!! 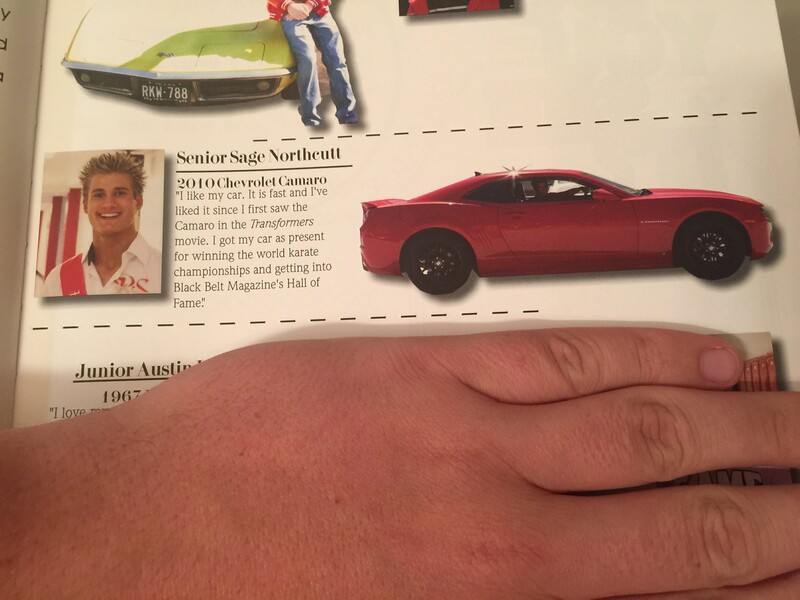 ), Sage Northcutt was a big fan of the Michael Bay Transformers franchise. 3) Actually pretty badass that the high school wrestling team had three female wrestlers. 2) How does Sage always smile the same way in every picture? We need answers. 1) Of course he was!!! !